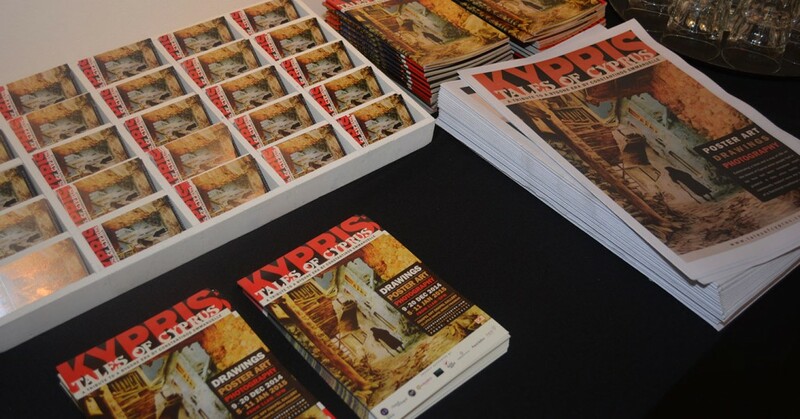 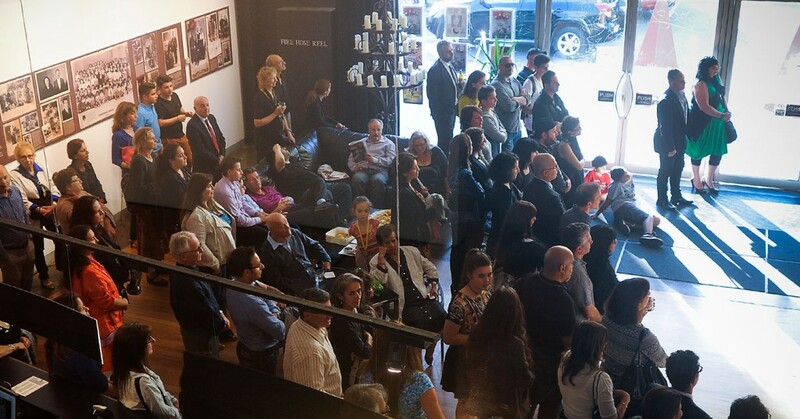 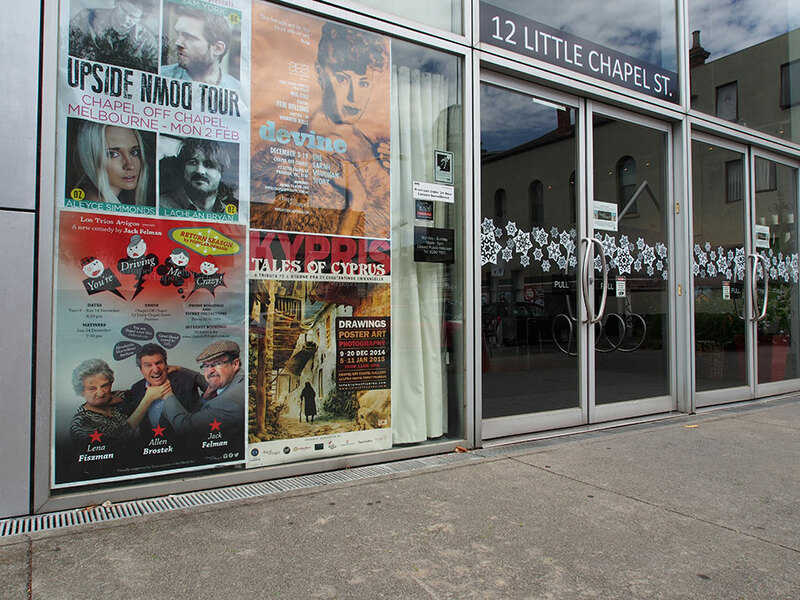 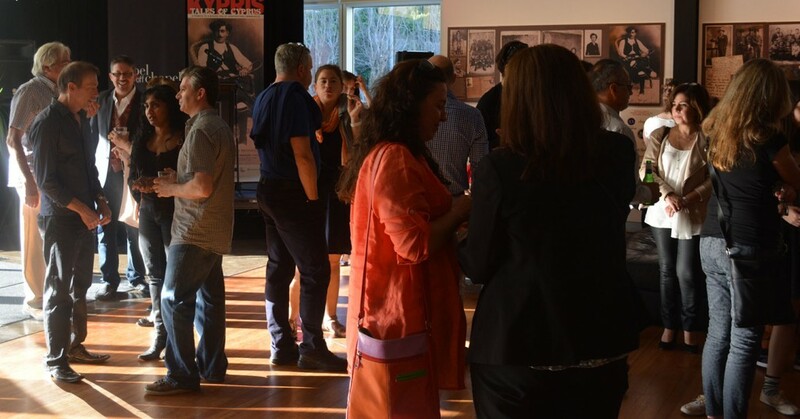 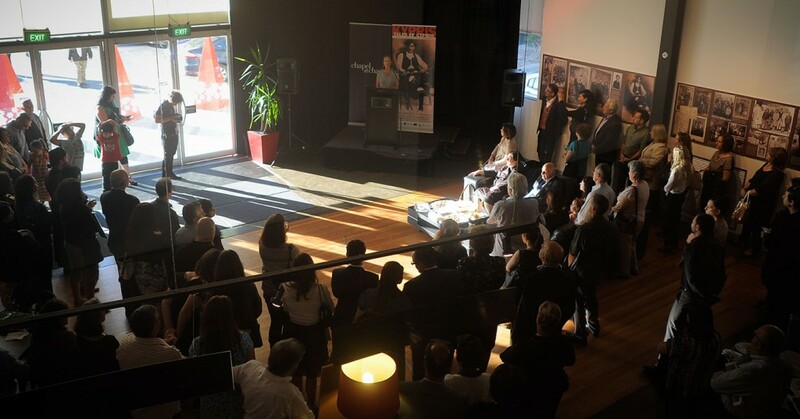 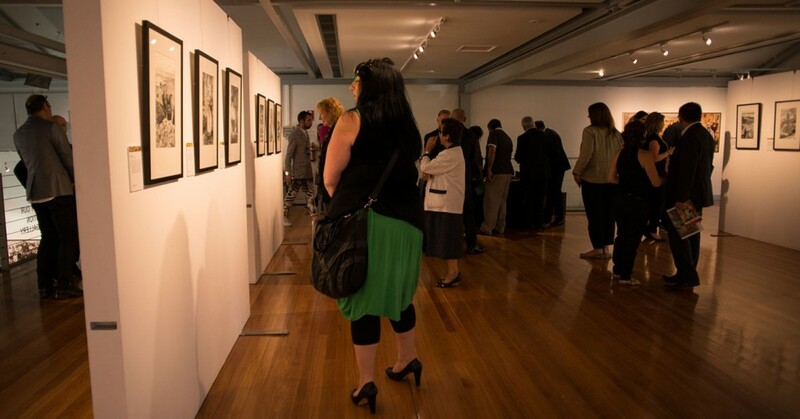 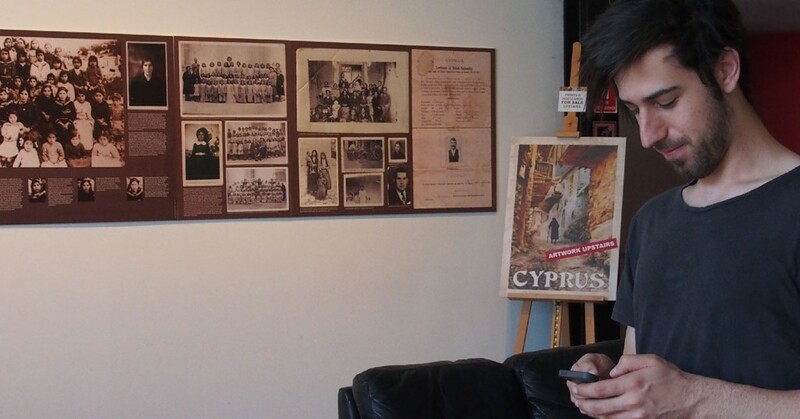 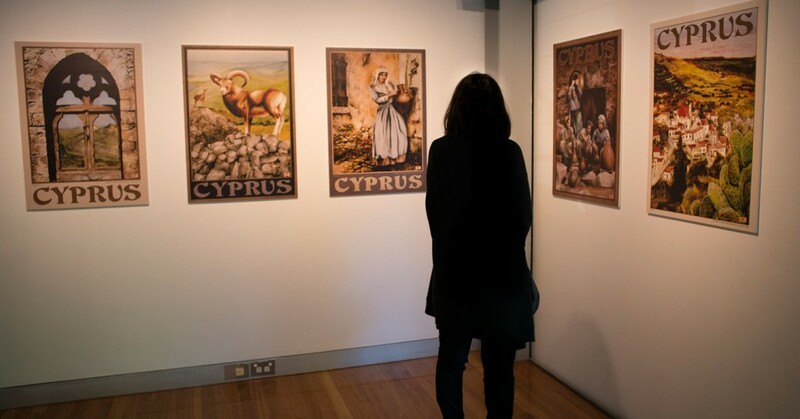 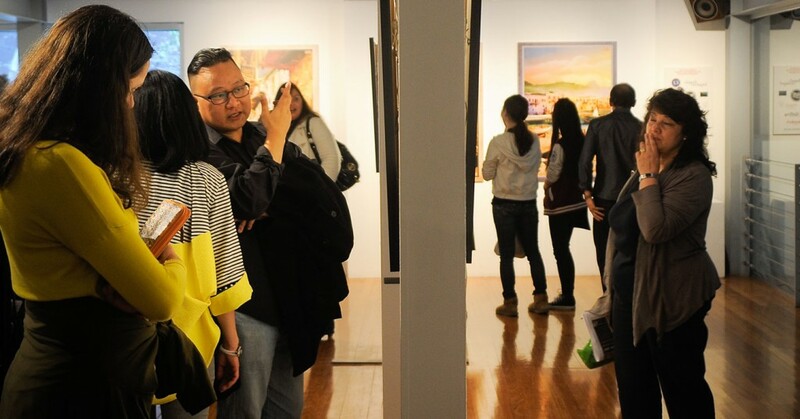 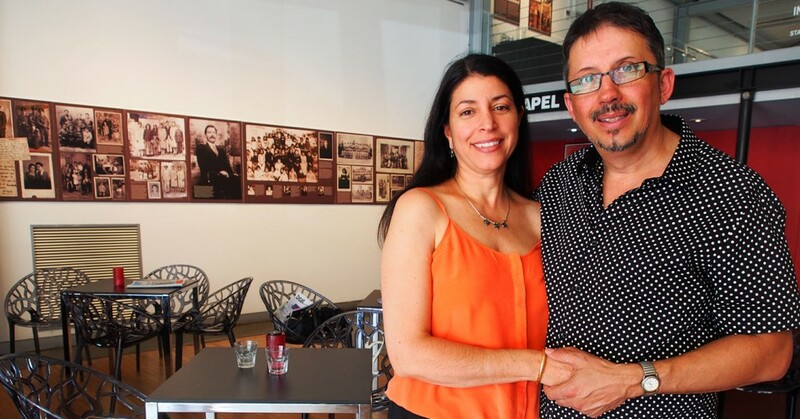 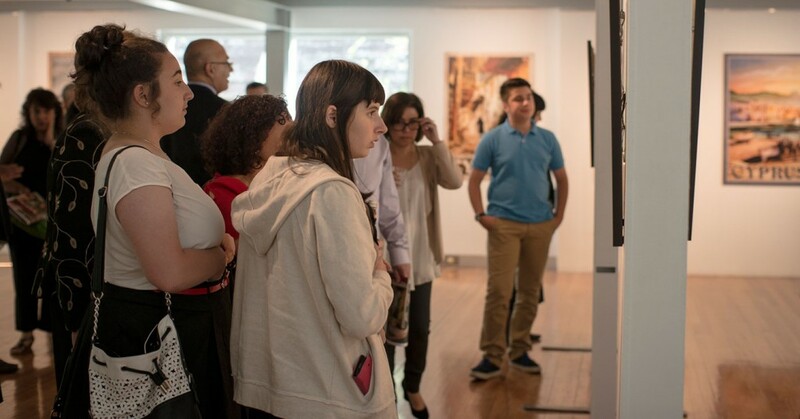 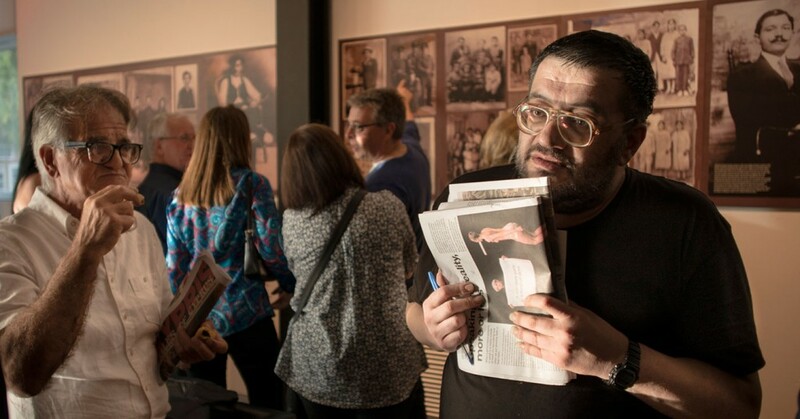 My first Tales of Cyprus exhibition took place in December 2014 at the Chapel off Chapel gallery in Prahran, Melbourne and attracted over 1000 visitors. 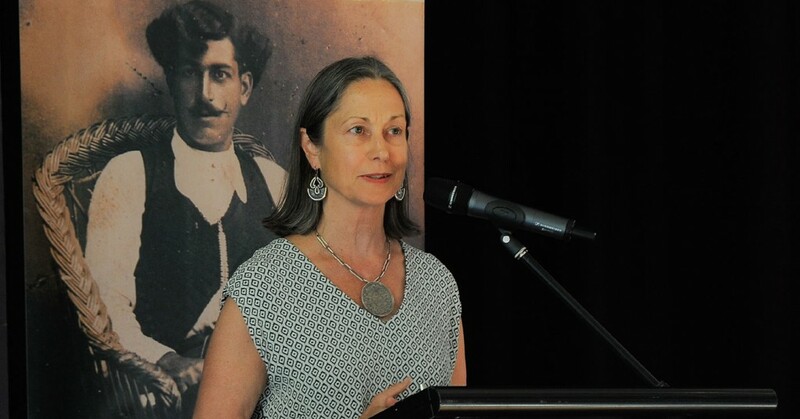 Special guest speakers were Dr Jenny Webb from the Archaeology Program at La Trobe University and Melina Sehr the Major of Stonnington. 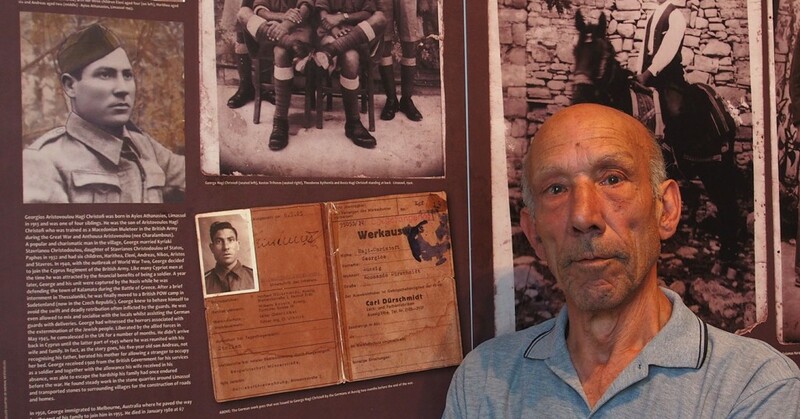 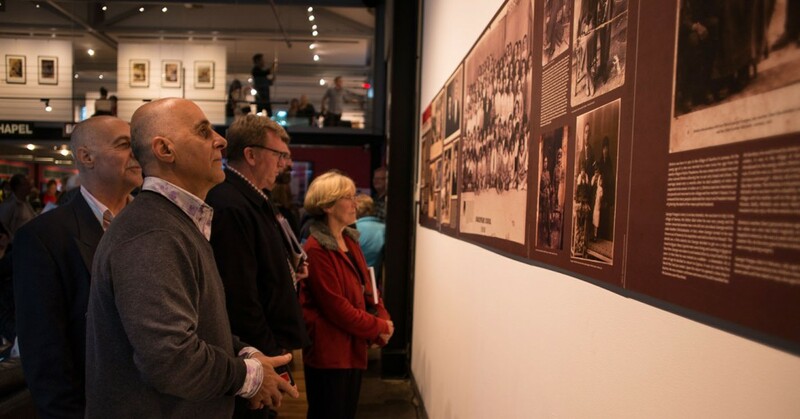 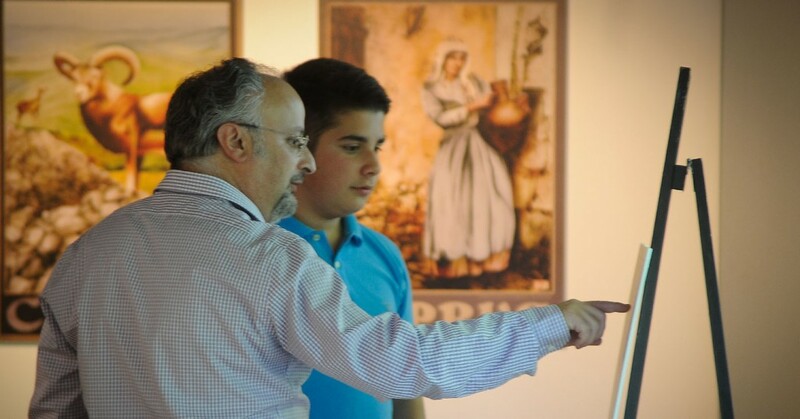 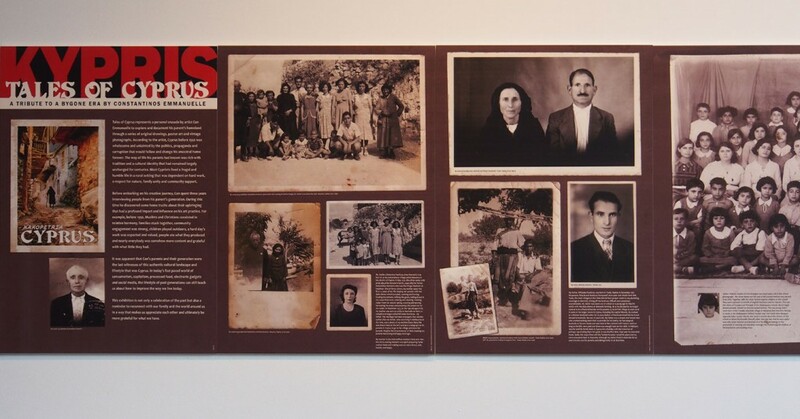 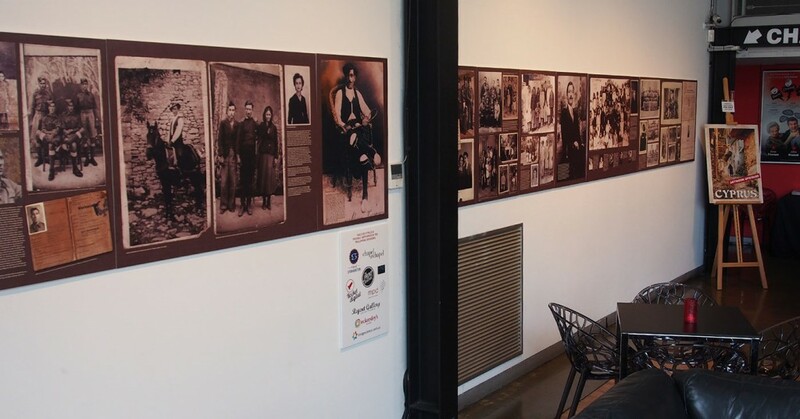 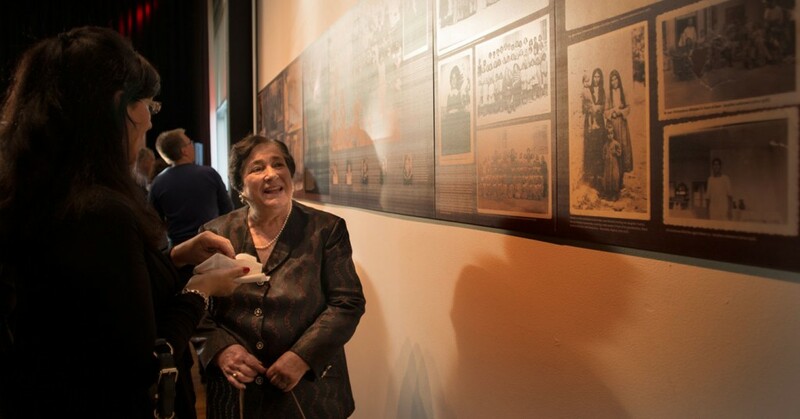 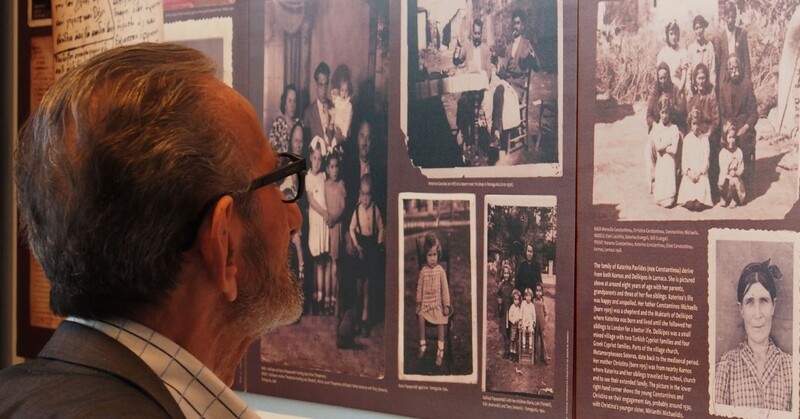 One of the highlights of the exhibition was witnessing three or four generations of Cypriots from the same family come together to stand in front of a photographic panel that was dedicated to an ancestor. 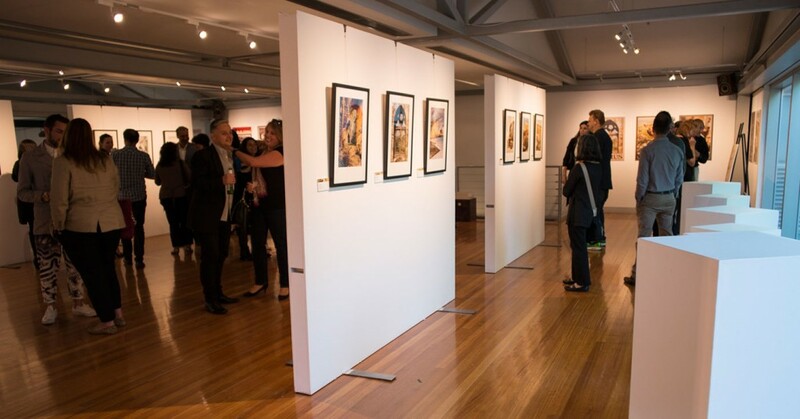 My exhibition included over 24 large photo displays, examples of my poster art and some of my original drawings. 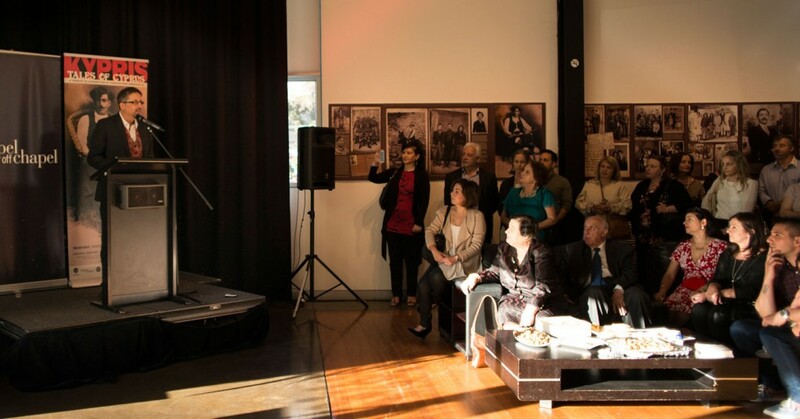 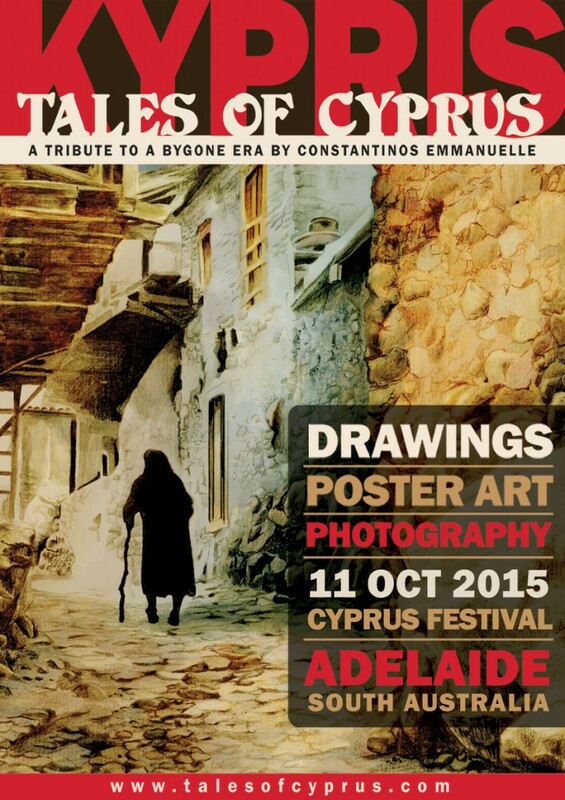 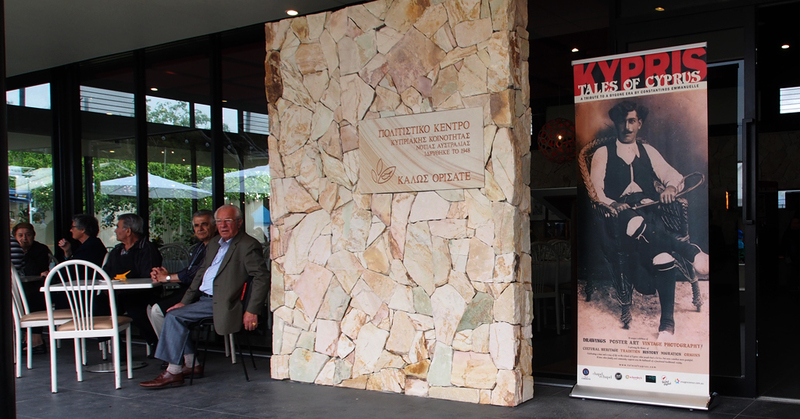 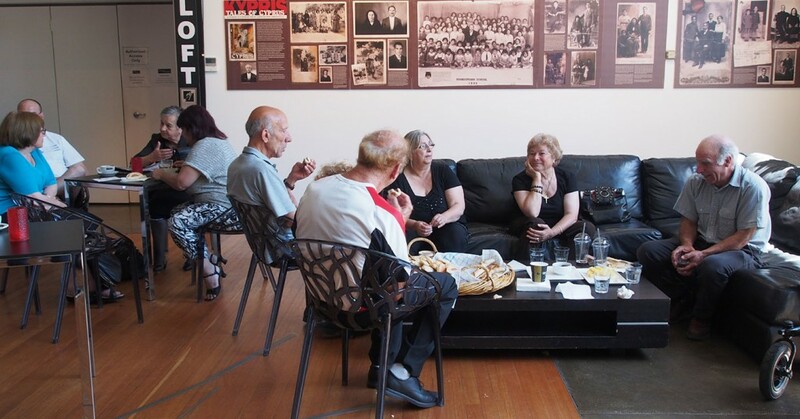 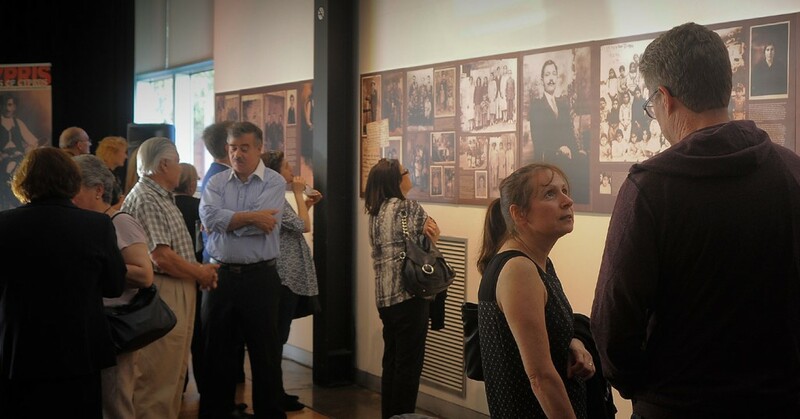 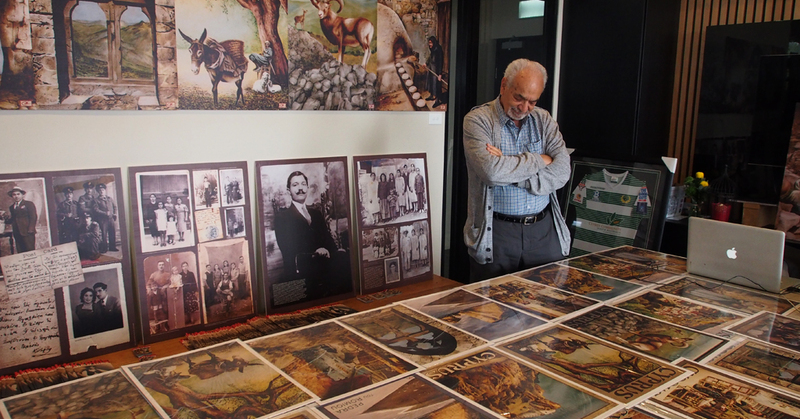 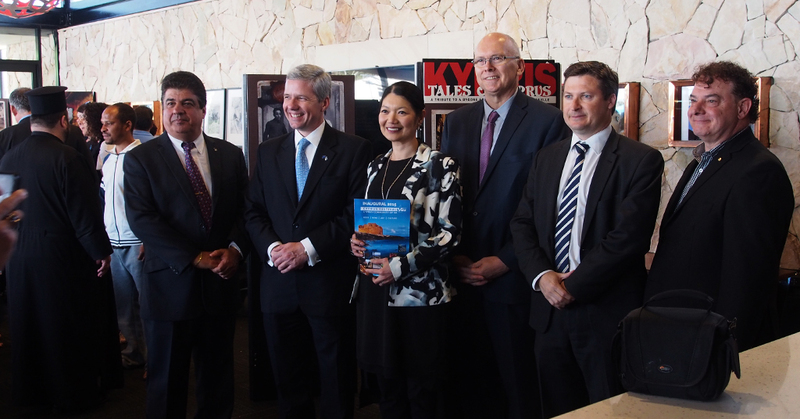 My second Tales of Cyprus exhibition took place in 2015 at the Cyprus Community Centre in Adelaide, South Australia. 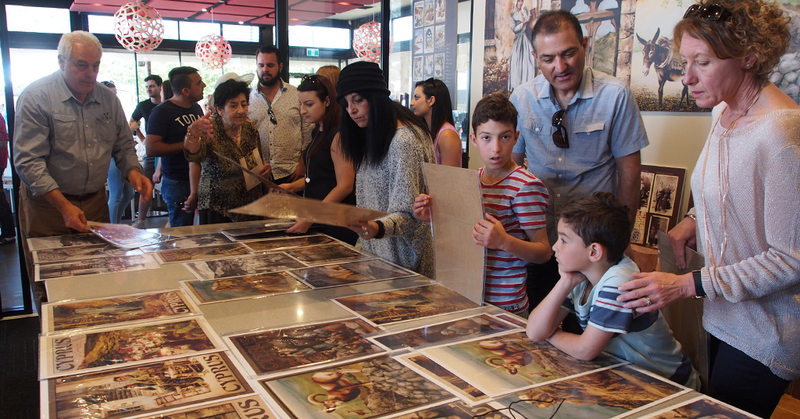 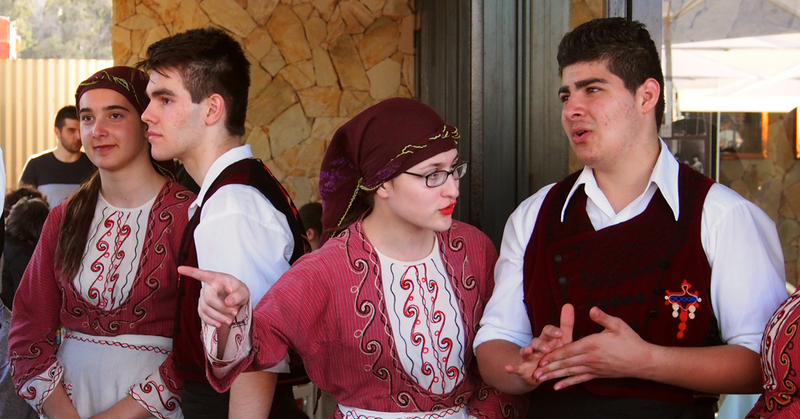 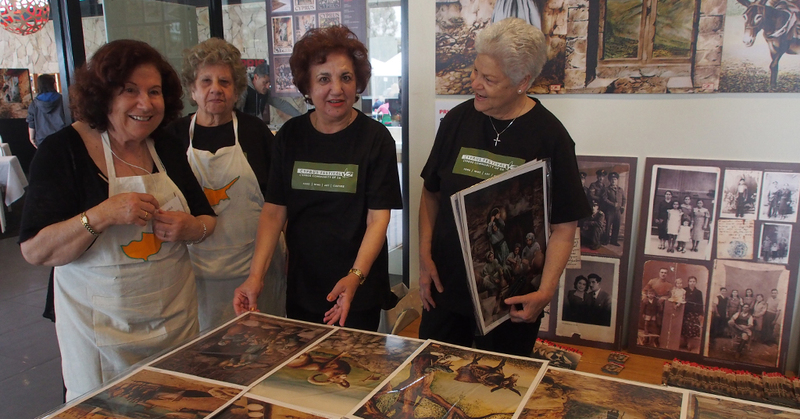 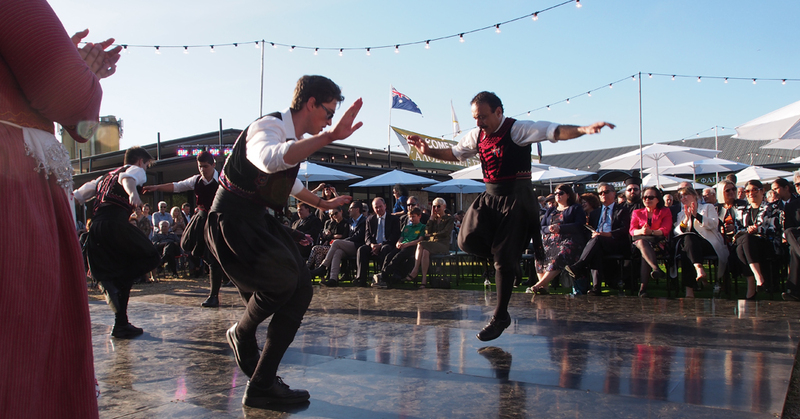 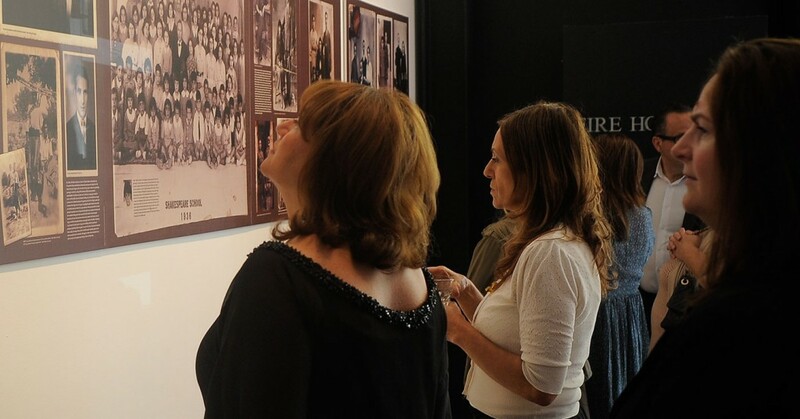 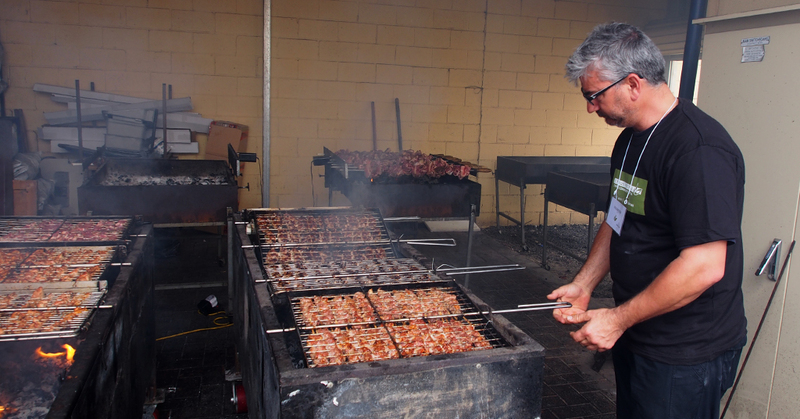 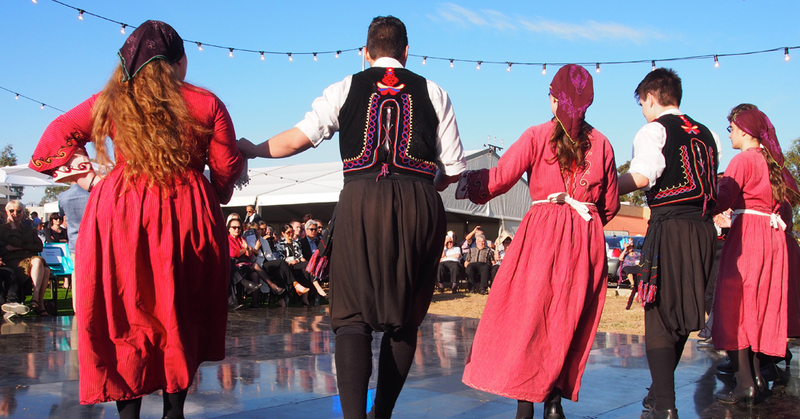 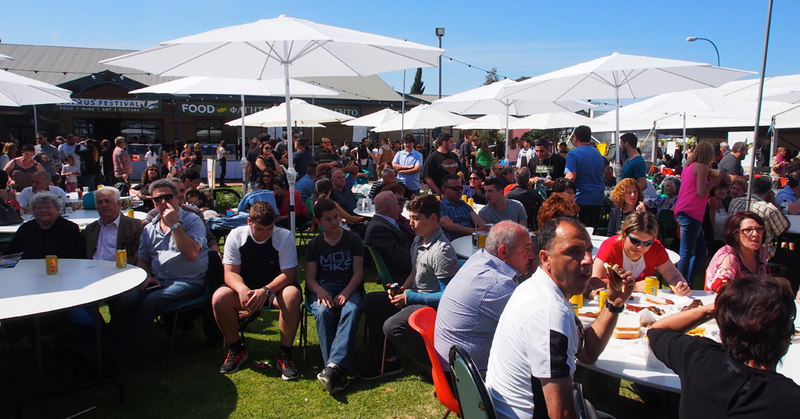 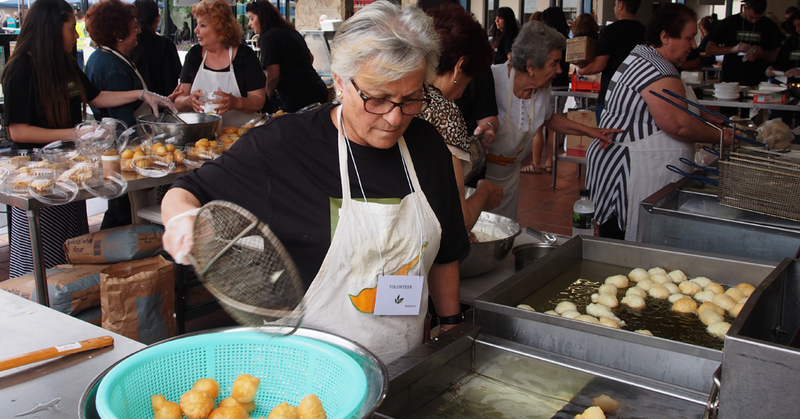 The exhibition was part of the annual Greek Cypriot Festival and attracted over 5000 people. 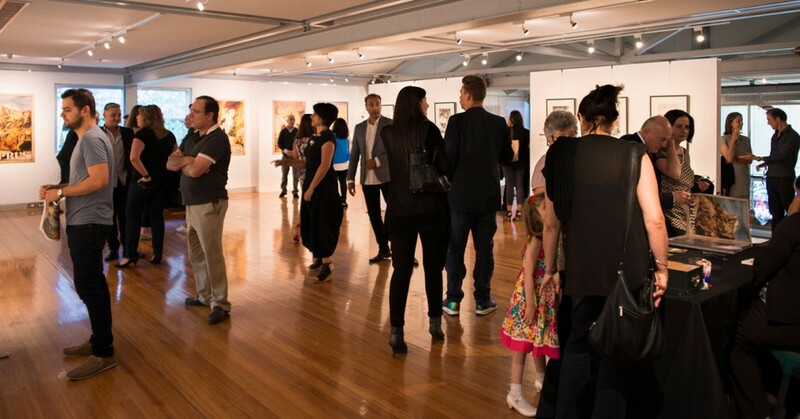 I am hoping to have more exhibitions between 2017/18. 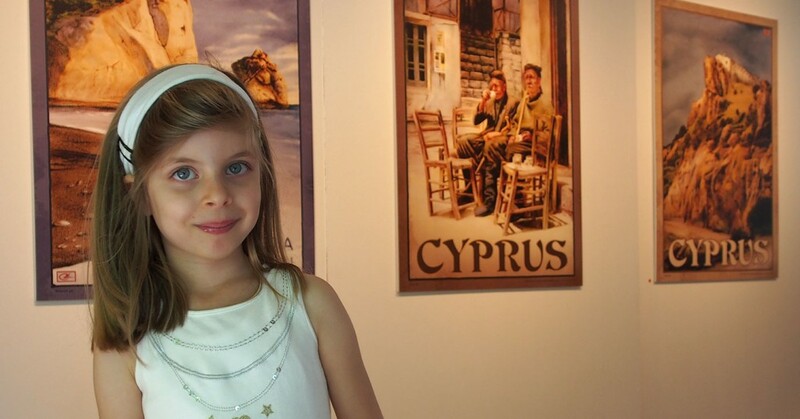 I also welcome an invitation from any Government agency, Cultural Heritage Group, Embassy, etc. 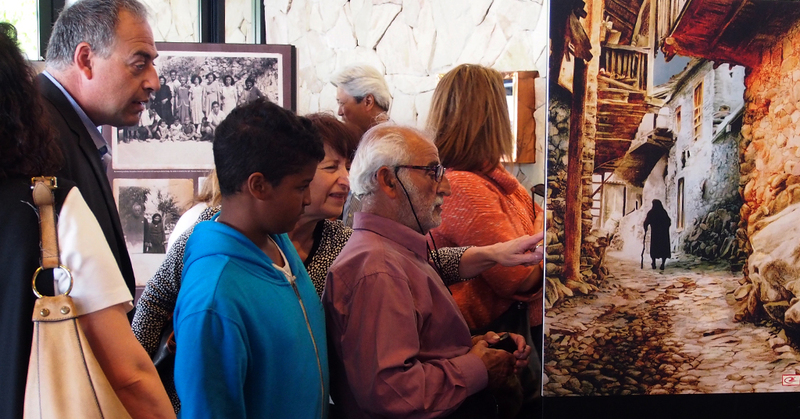 to bring my exhibit to their town or city. 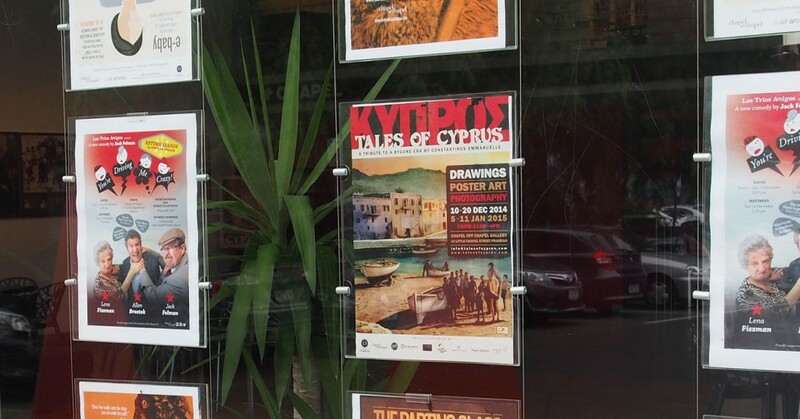 For example Canberra, Sydney, London and of course, Cyprus. 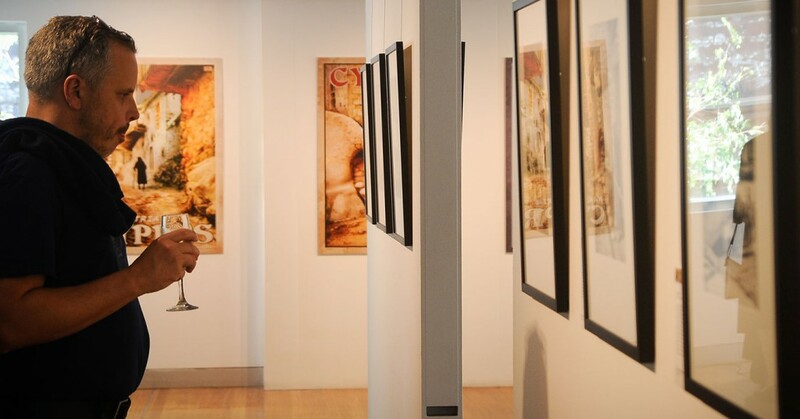 Below are some photos from my past exhibitions. 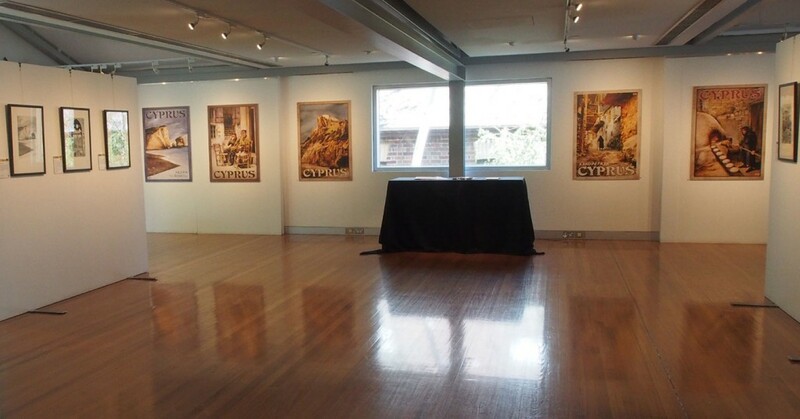 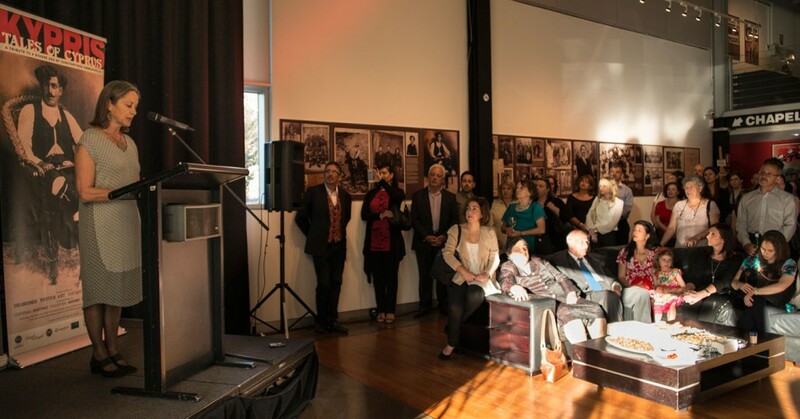 After four years of preparation, including 37 interviews and countless hours designing and preparing my artwork and photographic panels – my exhibition (Tales of Cyprus) opened for the first time at Chapel off Chapel gallery in Melbourne Australia. 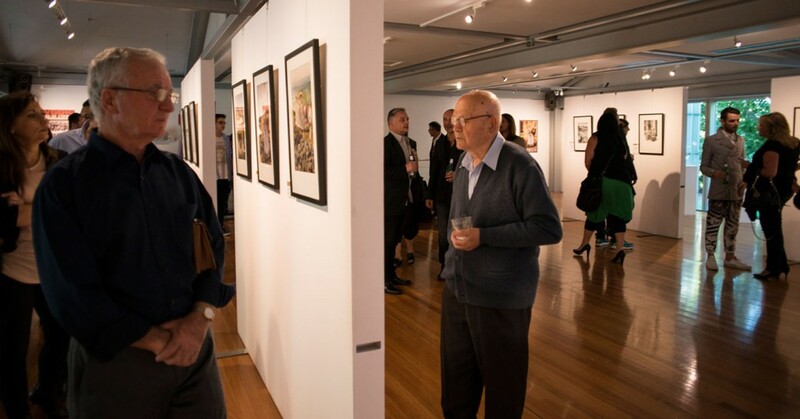 My exhibition is in two parts. 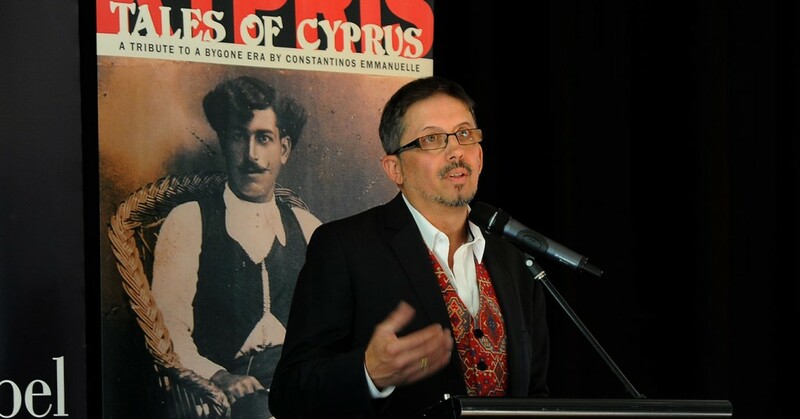 to document the end of an era and shed light on the life of the average Cypriot (Christian and Muslim) from the not-too-distant past. 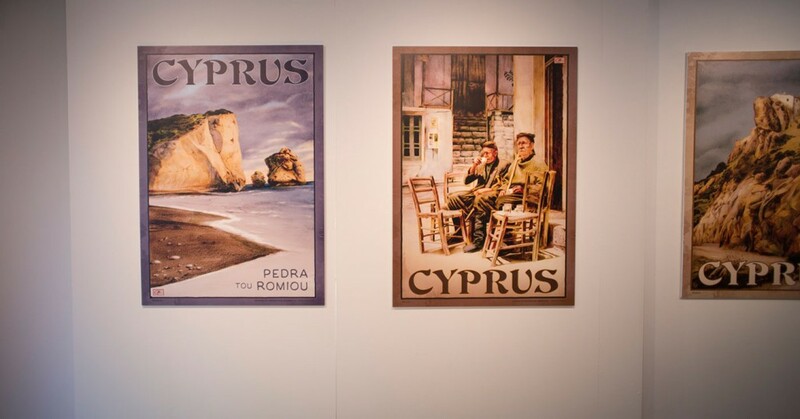 Before, EOKA the TNT and Independence and the coup d’état and the Turkish Invasion and globalisation and immigration and the EURO changed the fabric of the island forever. 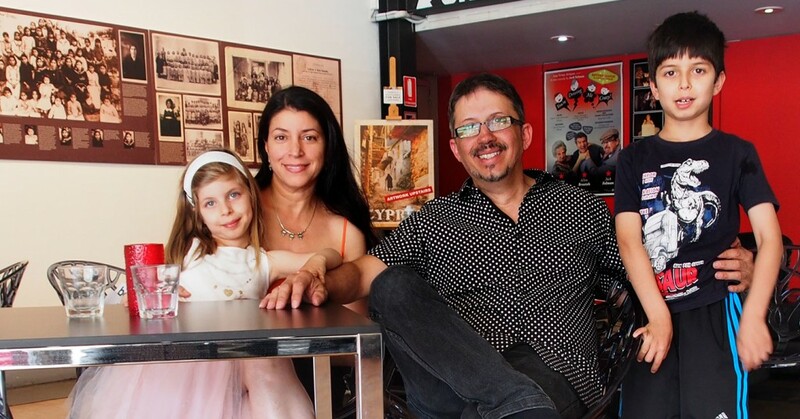 The end of an era – the loss of our authentic, cultural identity. 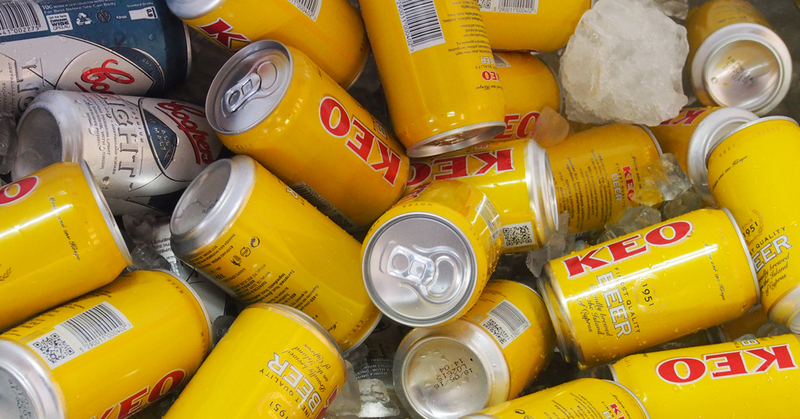 That’s just my opinion mind you. 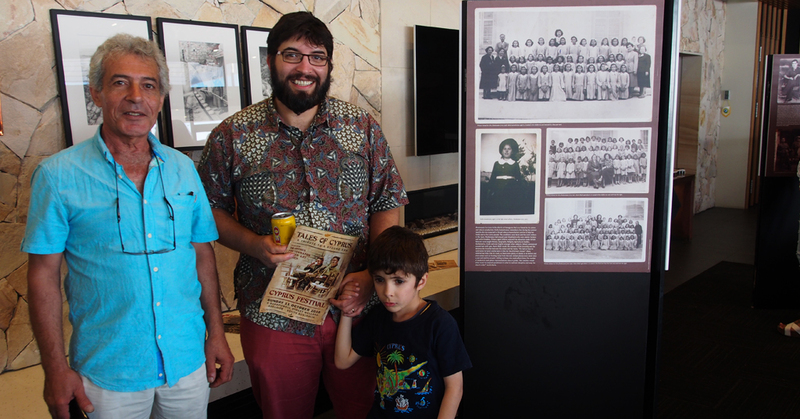 to teach the younger members of our society that kids once played outdoors, obesity was non-existent and oral communication reigned supreme. 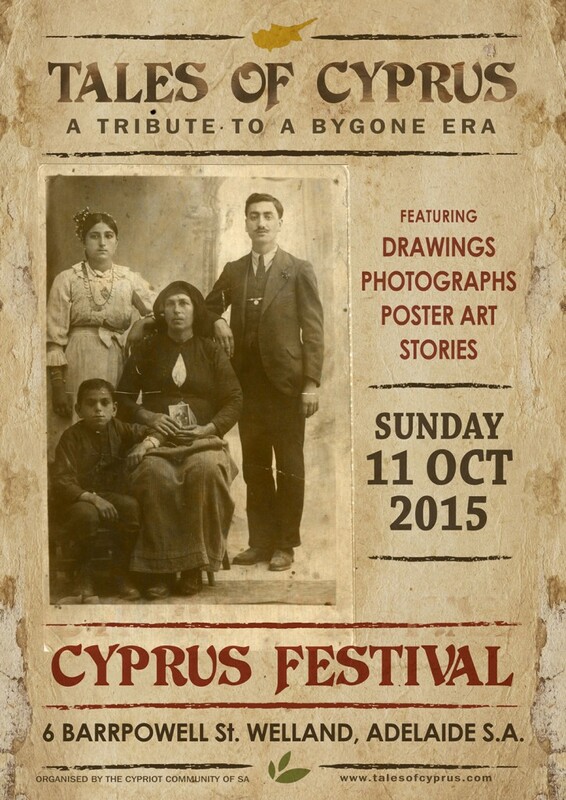 To remind us that ‘once upon a time’ there lived a people in Cyprus who had a lot less in life but were somehow more content and grateful. 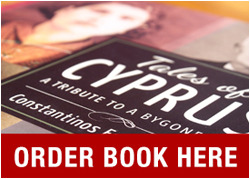 A message to the ungrateful, capitalist consumers of our world. 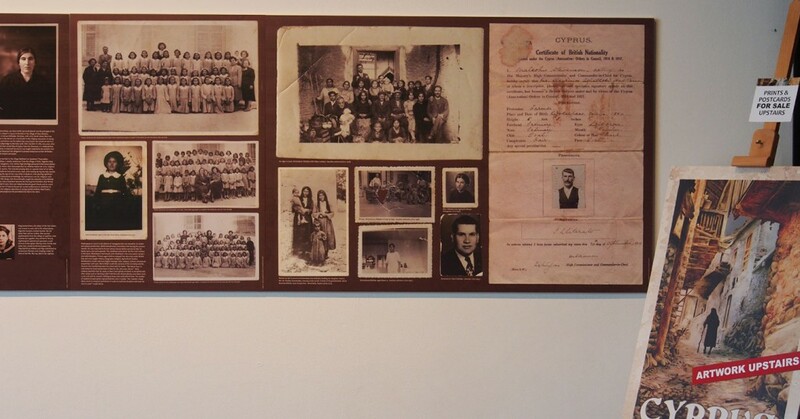 To remind visitors that Turkish and Greek Cypriots once coexisted and lived together in harmony. 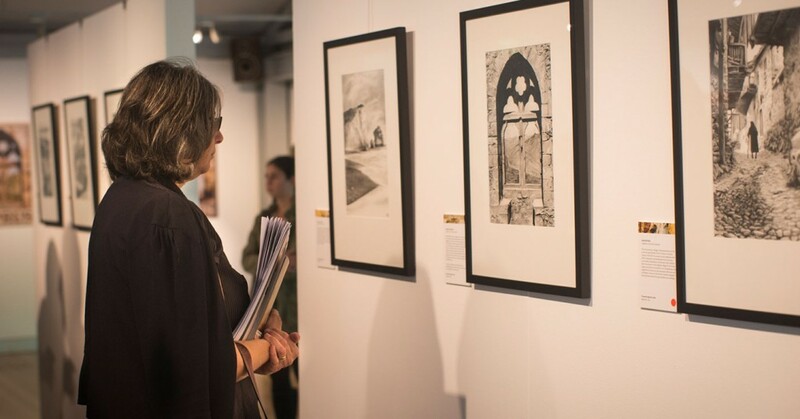 In the upstairs mezzanine section of the gallery I chose to display my artwork including 12 original pencil drawings and vintage-style colour posters (based on those drawings). 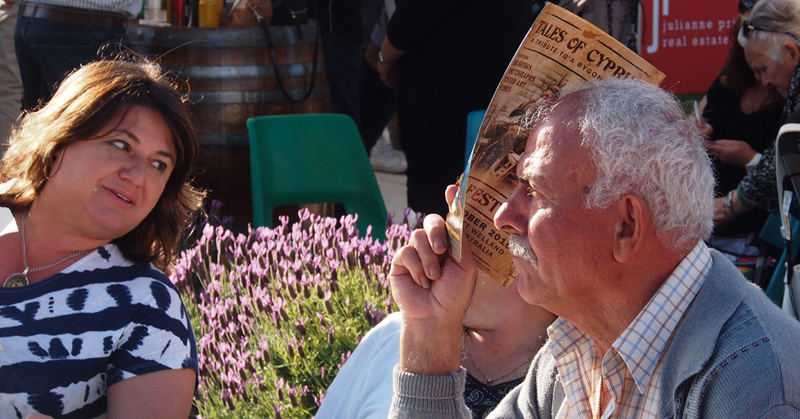 There are more photos to see on my Facebook page.